Need automated high velocity multi-packing? ANEX Warehouse has been serving the beverage industry for many years. 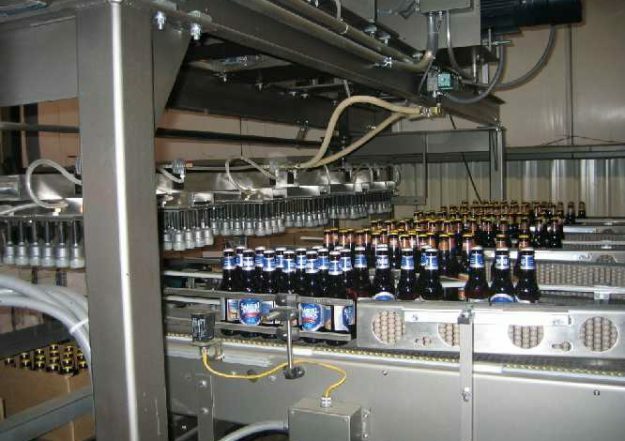 Aside from the traditional warehousing of full goods, packaging materials, supplies and empty kegs, ANEX has developed expertise in a variety of specialized services pertaining to the brewing industry. In addition, ANEX has developed an automated production line to create hi-velocity multi-packs which contain a variety of flavors in a single carton. Initially, these variety packs were a seasonal feature of brewers. Due to their growing popularity, multi-packs are being produced year around.